Our aim is to bring affordable music events to the Roseland and promote Education in this field. Regular Recitals by nationally and internationally known artists, ensembles and choirs are presented at Gerrans Parish Memorial Hall, Portscatho. 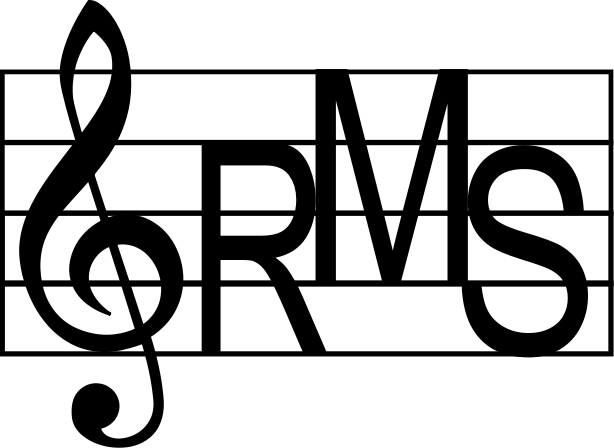 The Roseland Music Society is affiliated to Making Music (National Federation of Music Societies) and has a membership exceeding 100. Membership presently remains at only £10.00 per season. There is a £3.00 reduction on each ticket Member’s ticket purchased during the season which runs from September to June. Students are admitted at a reduced price to all concerts and any aged 16 or under, when accompanied by a ticket holding adult, are admitted free of charge. Whilst we are a member’s society our concerts are open. We warmly welcome non-members. I am cellist and founder of Santiago Quartet and wondered if you might provide the best email and contact name to send a proposal for us to be considered playing for you.